We are providing simplicity and creativity in our services and products. Out Process is very simple and you can trust on us. We are having very well trained employs. We are using latest tools and techniques web development and mobile app development. We have completed many of the awesome projects in Mobile Technology and Web. 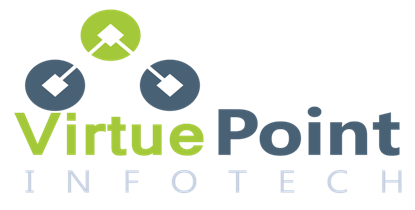 At VirtuePoint infotech, we always believing to provide master product and service delivery. So we are making sure about its quality by the dedicated team members. Our team is very young and updated with cutting-edge technologies.